You probably reached this page by searching for “www.infosurvgroup.com”, “Infosurv mystery shopper”, or something similar. If this is you, we want you to know that the check you have received IS A FRAUD. Now, let us explain. Recently, a new mystery shopping scam is being circulated. In this scenario, an individual receives a letter in the mail from “FPAC Brokers / Infosurv Inc” notifying the recipient that they have been selected as a mystery shopper. Included in the letter is a Job ID, Password, and check. The check typically has a value of ~$1500 USD. The recipient is instructed to login at www.infosurvgroup.com and “activate” their check. Upon activation, the recipient is given two assignments. The first assignment requires the the individual to locate a Western Union and wire ~$900 to a recipient in Madrid, Spain. If you have received a letter similar to the one described here, do not cash the check! 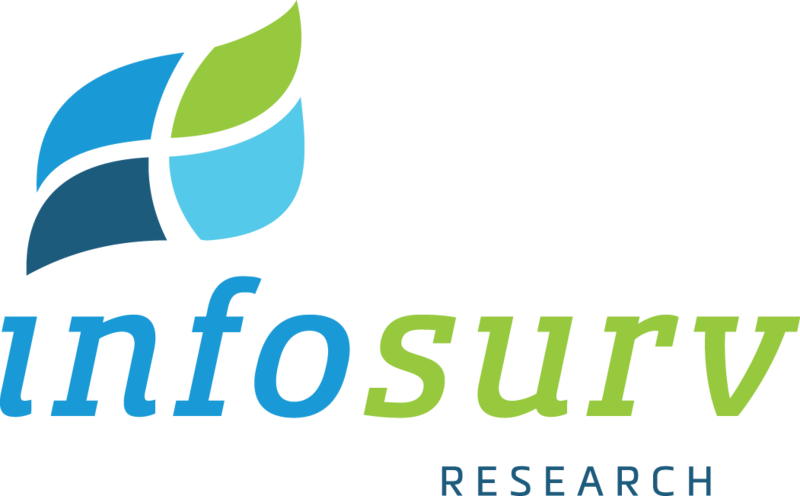 Infosurv is not affiliated with this group in any capacity and they are using our brand as a means to build trust with potential victims. The check is counterfeit, and you will be responsible for those funds when the bank realizes that the check is no good. If you’d like to help combat this problem, we recommend that you complete the National Consumers League’s Fraud Center Online Fraud Report Form. Additional information on the NCL and check fraud can be found at www.fakechecks.org. The information you submit will be distributed to local authorities, the U.S. Secret Service’s Electronic Crimes Task Force, the U.S. Postal Inspection Service, and a host of federal organizations responsible for preventing fraud. These organizations tend to focus their resources on growing trends, so the only way to stop this crime is to speak up! Please join fellow victims by reporting your case. For more information on mystery shopping scams, you can visit http://www.ftc.gov/bcp/edu/pubs/consumer/alerts/alt151.shtm.